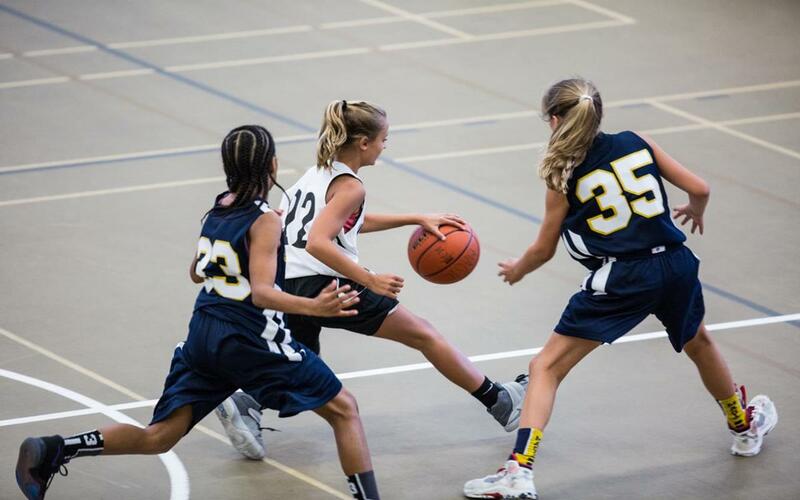 Make your York sports event stand out with top-notch facilities, cheer-worthy attractions and a convenient location everyone will appreciate. Considered a top sports area in Pennsylvania, York is brimming with first-class facilities, a range of attractions, comfortable lodging options and an athletic spirit that rivals many big cities. Its convenient location also makes it incredibly accessible from practically anywhere in the country. When you host a sports event in York, PA, you can expect the very best from the event services team, the venues and the city. With a wealth of resources at your fingertips, you’re sure to create an all-star event that athletes, coaches and fans will remember for years to come. 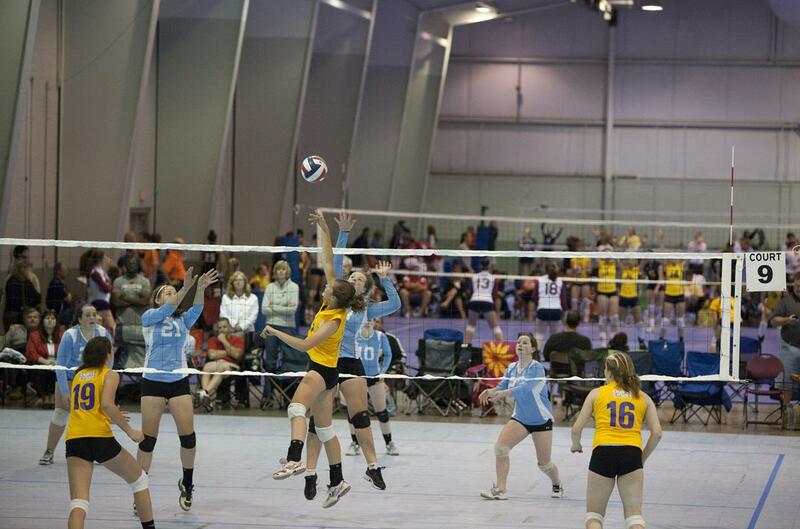 With indoor and outdoor facilities, the 120-acre York Expo Center offers versatile space that allows it to serve a wide range of sports events. The venue consists of the 74,000-square-foot Utz Arena with a capacity of 5,500; the 58,000-square-foot Memorial Hall with a capacity of 4,000; and the 10,000-capacity Grandstand. It has welcomed events like the Tyrant Wrestling’s Columbus Day Duals, the USA Wrestling Cadet Duals, the MLK Kickoff Classic, the MAPL Girls Volleyball Tournament, the Blue Ribbon Brawl Volleyball Tournament, and the Keystone State Games Floor Hockey. A multi-sport venue, Memorial Park Softball Complex has hosted several events for USA Softball, the Pennsylvania State Championships, and USA Softball Eastern Nationals. The 72-acre park features an eight-field softball complex, which includes Hoffman Stadium. Four of the fields are lighted. The facility also has four sand volleyball courts, batting cages, miniature golf, a skate park, picnic areas and spectator seating for 1,100. The Graham Aquatic Center features 33,000 square feet of flexible indoor and outdoor space, making it an ideal spot for swimming events. It has hosted the PSAC Swimming Championships; MAC Swimming Championships; and the Middle Atlantic JO Swimming Championships. The complex can be adjusted for 16 25-yard lanes or eight 25-meter lanes inside and four 25-meter lanes outside. The moveable bulkhead allows the pool to be divided into two separate areas: one with eight competitive lanes and one with six warm-up/cool-down lanes. The center has a capacity of 600, full concessions and a banquet area. 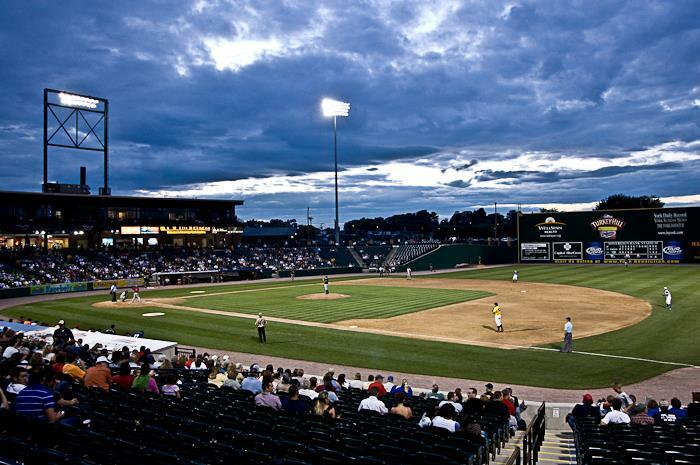 Formerly known as Santander Stadium, PeoplesBank Park is one of the top sports venues in York County. 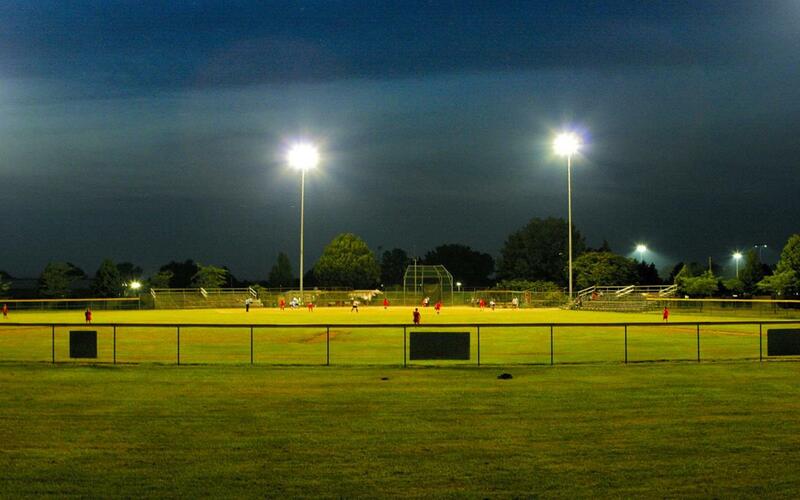 Home to the York Revolution baseball team, this stadium has all the amenities for a baseball competition. It can also host a variety of other sports events, from football and lacrosse to soccer and field hockey. The stadium seats 6,500 people, and features full concessions, picnic areas, locker rooms and banquet facilities. 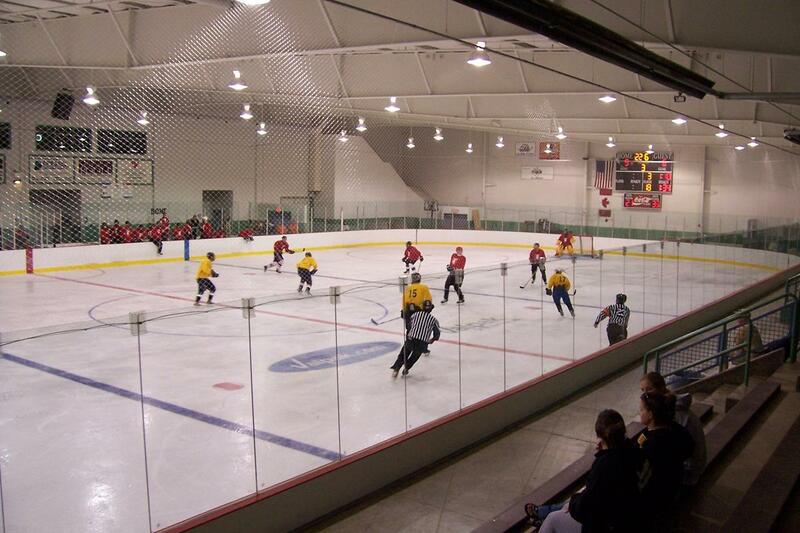 A top-notch sports facility, the York Ice Arena has the amenities and flexibility to host a number of ice-related events. 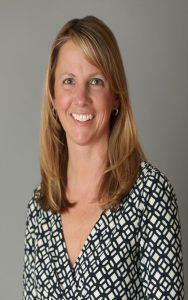 It has welcomed the ACHA Women’s Championships, the Keystone State Games Figure Skating Championships, and the South Atlantic Figure Skating Regionals. The venue features two NHL-regulation ice rinks, seating for 1,000, full concessions, a heated lobby, a banquet area, and a weightlifting room. 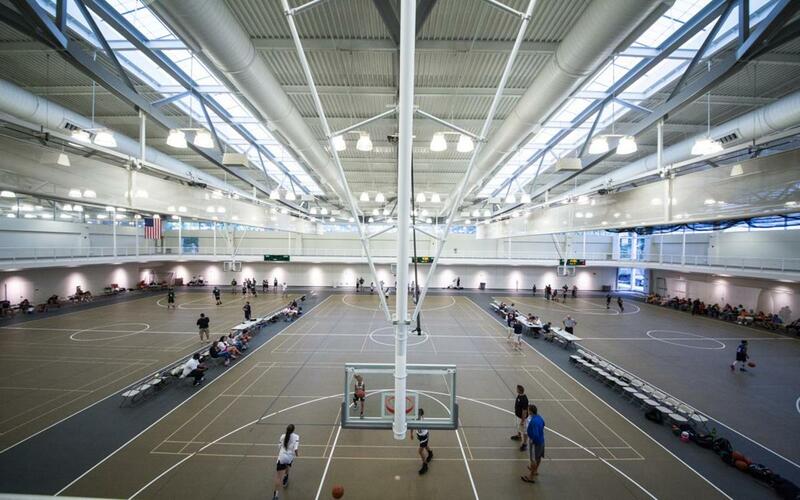 Home of the Spartans, York College of Pennsylvania has 23 varsity sports and plenty of facilities to host them all. 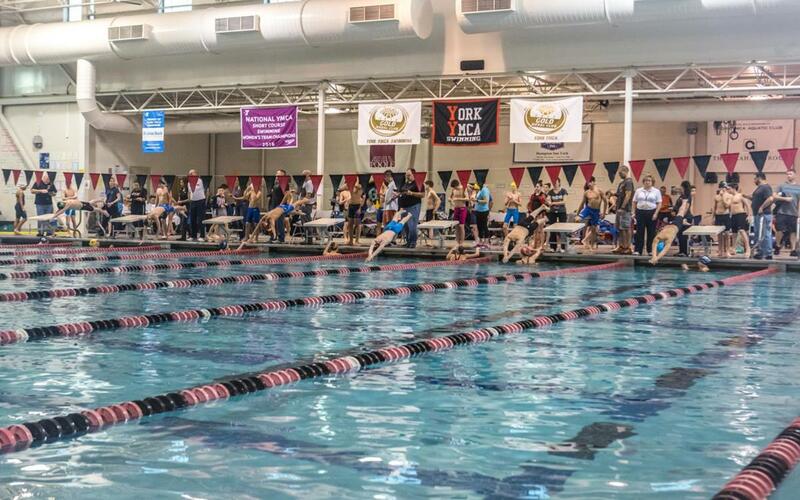 Many tournaments and championships have been held here, including the Keystone State Games Synchro Swimming Championships and the Mason-Dixon Lacrosse Showcase. The campus venues include: Jaquet Field (baseball), Charles Wolf Gymnasium (basketball, volleyball, wrestling), Graham Field (soccer, track & field), Kinsley Field (field hockey, lacrosse), Spartan Stadium (softball), York College Natatorium (swimming), Spartan Tennis Center (tennis) and John Rudy County Park (cross country). 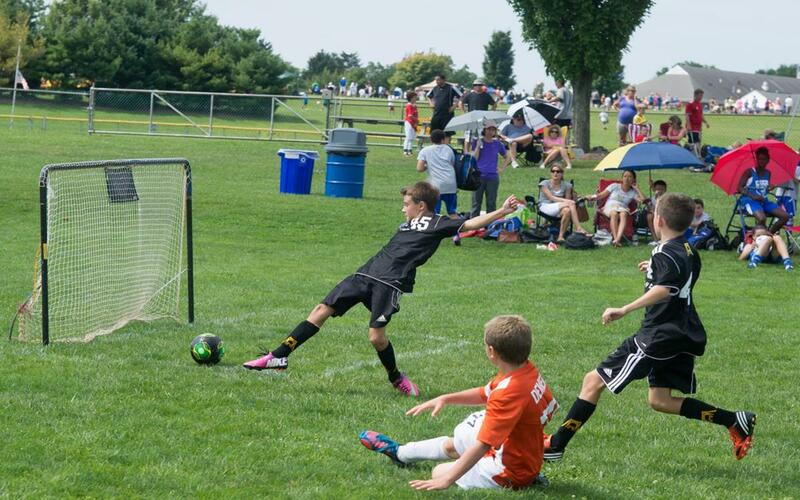 The 106-acre park, located in Manchester Township, has the capability to host sports events of all sizes. It was home to the 2016 Keystone Lacrosse Championship and the Kick It Soccer Shootout. It features four baseball/softball fields, six soccer fields, tennis and basketball courts, a sand volleyball court, three pavilions and playground structures. As the Factory Tour Capital of the World, York gives you a behind-the-scenes look at how some of America’s most well-known products are made. Step onto the factory floor at Harley-Davidson and see the motorcycles come to life; look down on the immense potato chip operations at Utz Quality Foods; watch as natural body care products are created at Sunrise Soap Company; or enjoy warm samples of chips fresh out of the fryer at Martin’s Snack Foods. Discover York County’s compelling past at some of its historic sites and museums, including the National Clock & Watch Museum, the Teaching Museum for the Fiber Arts & Textiles, the York County History Center. History buffs will love the newest attraction, Steam Into History, a replica of a Civil War-era train that acts as a traveling museum. Outdoor enthusiasts will have no shortage of things to do. York County features many parks offering hiking and biking trails, water activities, and golf courses. Explore nearly 30 miles of trails on the York Country Heritage Rail Trail or enjoy ziplining in the summer and skiing in the winter at Roundtop Mountain Resort. Located a short drive away, guests can visit attractions such as Hershey Park, Whitaker Center for the Arts, Gettysburg Battlefield, Sight & Sound Theatre, and the Turkey Hill Experience. We had the pleasure of working with the staff at the York City Ice Arena to host the 2017 Special Olympics Pennsylvania Figure Skating State Games. The arena was very accommodating and made our athletes feel like celebrities. We look forward to working with them on more events! The combination of quality facilities, volunteer support from the local community and service from the York County Convention and Visitors Bureau were the three key factors in the success of the 25th Anniversary of the Keystone State Games. By Car: York is situated off I-83, just south of the Pennsylvania Turnpike and a quick drive from I-95, I-495 and I-695. The area is less than 100 miles from major cities including Baltimore, Gettysburg, Harrisburg, Lancaster, Philadelphia, Washington, D.C., and Wilmington. By Air: York sits in between Baltimore-Washington International Airport and Harrisburg International airport. Both airports are less than an hour from York and are served by most major airlines that have daily flights from all parts of the country.